Ready to learn something something new? 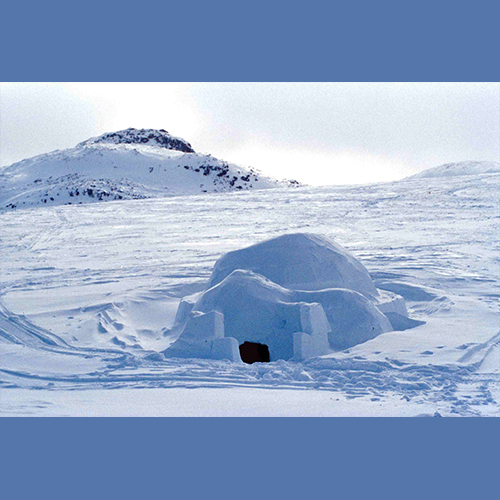 Join Rare Earth Adventures on a day trip to learn about building snow-shelters and igloos. It is a great class for any outdoor enthusiast, and is a skill that might come in handy some day. Rare Earth Adventures will give you the chance to be a kid again and learn about outdoor shelters as we teach you the basics of snow-shelter and igloo building. Learn how to build an igloo, a quinzee hut, a snow trench and a snow-cave shelter. PARTICIPANTS MUST BE DRESSED APPROPRIATELY TO BE OUT IN THE SNOW FOR 4 HOURS. WATERPROOF HIKING/SNOW BOOTS ARE HIGHLY RECOMMENDED. Bring water & lunch. Snacks provided.